We have been part of the Toronto Central community for over 40 years. At ParaMed Toronto Central Home Health Care, we believe it takes a special kind of person to be part of the ParaMed team of caregivers. 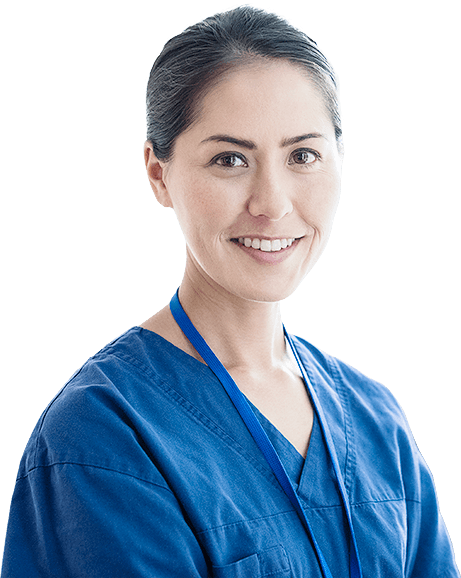 As a result, we have a meticulous recruiting and selection process in place to ensure that the Nurses and Personal Support Workers and all the professionals who are ultimately chosen to be part of the ParaMed team meet our high standards in the areas of professionalism, quality, ethics and best practices, including specialization.